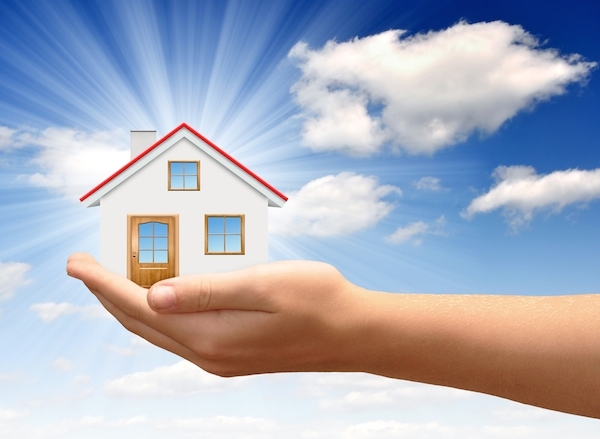 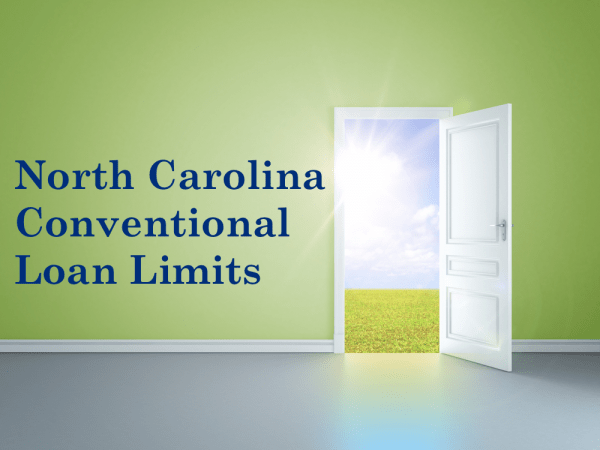 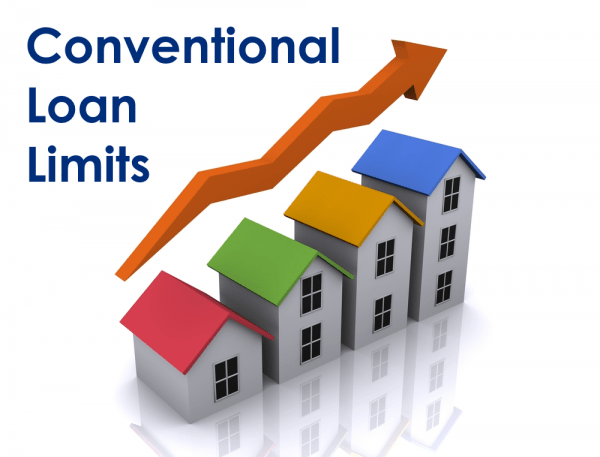 Conventional loans have been considered the garden variety mortgage program for over 80 years. 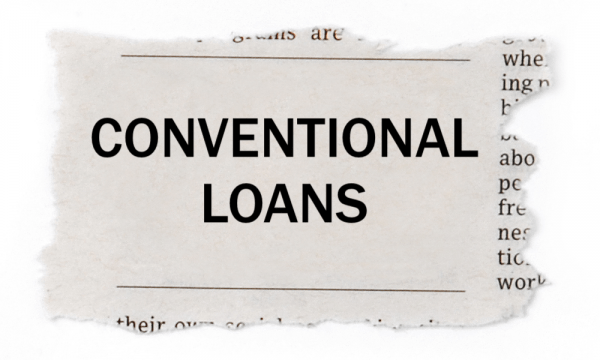 The term ‘conventional loan’ is defined as any mortgage that isn’t guaranteed or insured by a government agency. 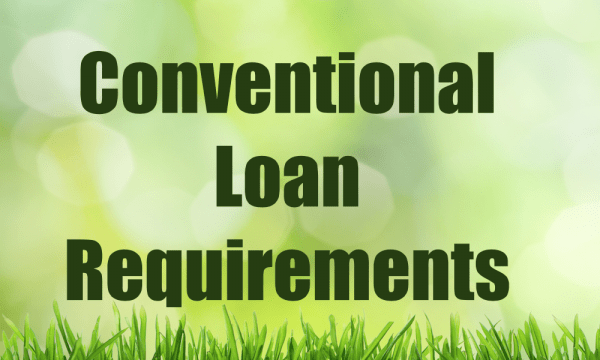 Today’s conventional loans may be either “conforming” or “non-conforming”, although ‘conforming loan’ programs are often loosely referred to as ‘conventional loans’. 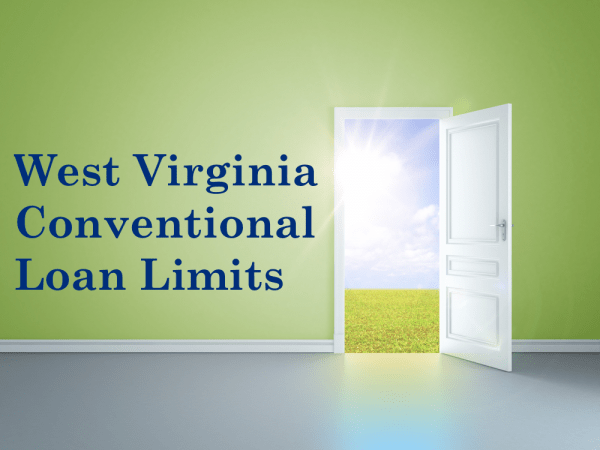 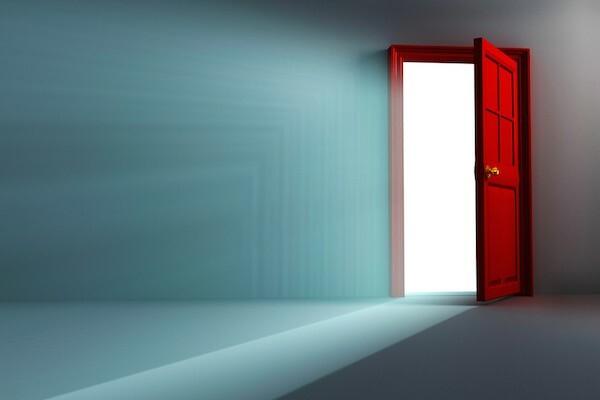 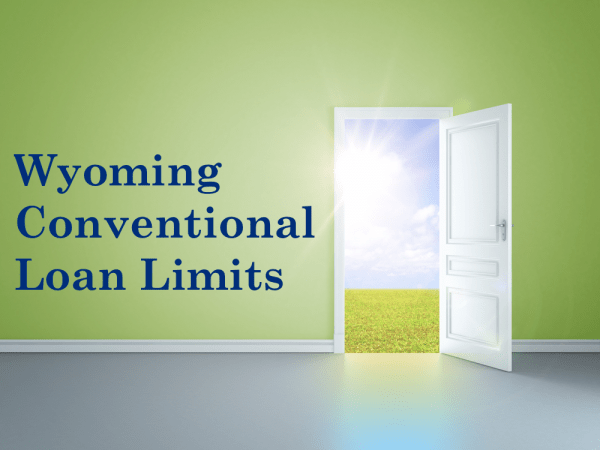 Conventional conforming loans are conventional programs that meet or ‘conform’ to guidelines set forth by the Federal Housing Finance Agency (FHFA), as well as the funding criteria for either Fannie Mae and Freddie Mac.